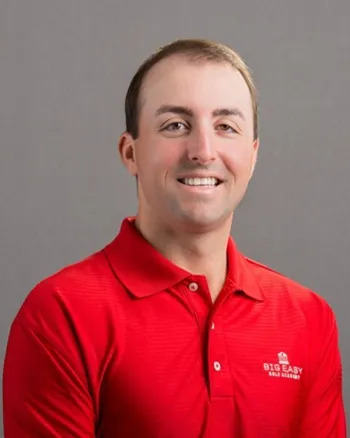 Craig has dedicated the past 13 years of his life to the art and science of teaching golf and has been with the Rob Noel Golf Academy for the past 7 years. As a PGA member, Craig has been recognized on the section level for his growth of the game. 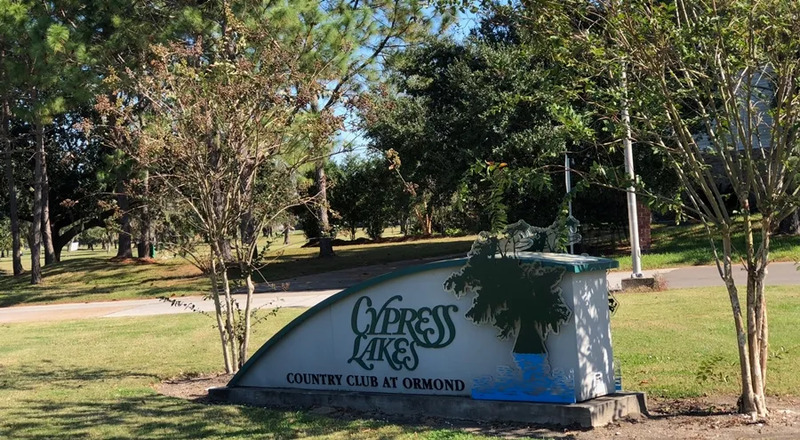 Craig is a Golf Machine Authorized Instructor as well as Trackman, Aimpoint, TPI, Swing Catalyst, Blast Motion Golf, SAM Putt Lab and Edel Golf certified. Craig is also a Henry Griffitts Certified Fitter and loves blending teaching and proper club fitting together as one. 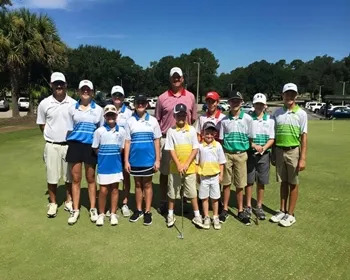 Junior Golf is his passion and was the reason Craig and Rob Noel partnered together to bring the Junior Champions Academy to the south shore. 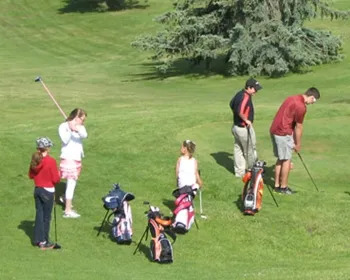 This program has produced many champions as well as lifelong golfers for the past 7 years. The Eagle covers all aspects of your game with the primary focus is building a precision golf stroke for all shots. We will assess your skill areas and detail a plan to help you knock shots off your card and manage your game like a pro. 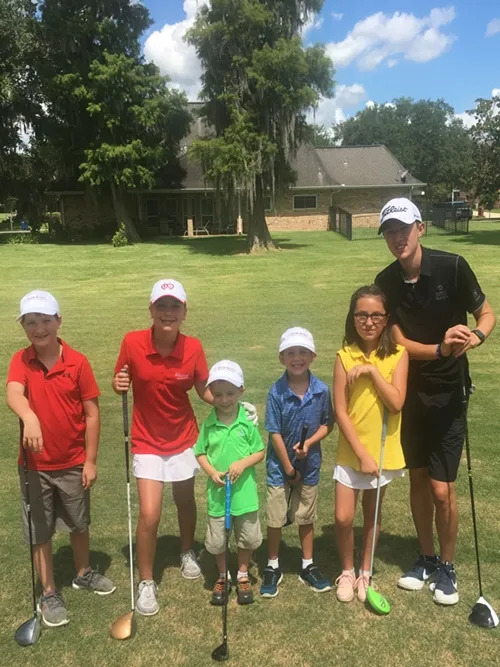 The Rob Noel Golf Academy at Cypress Lakes is in full swing and is a huge success. Our move to a green grass facility has proven to be a great benefit to each of our students. 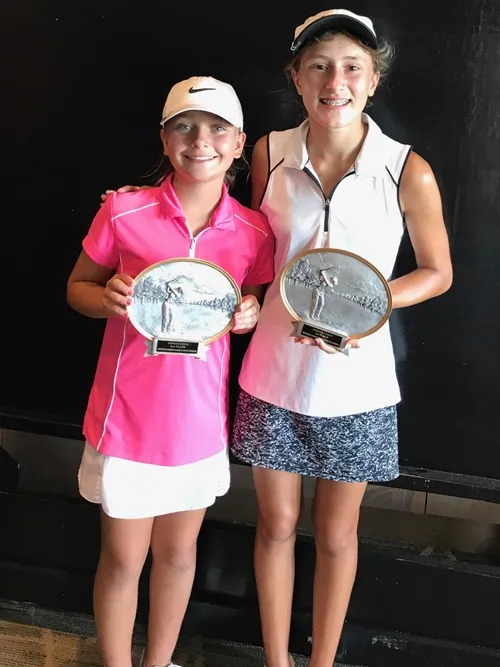 With the success of our Junior Champions Academy, summer camps, junior elite training, and private adult coaching, our students are playing better golf and shooting their personal best scores. Private golf coaching has shown results such as a State Amateur Champion and State Mid Am Runner-up. Our club fitting experience has been outstanding thanks to our partnership with Henry Griffitts, JC Video and TrackMan. 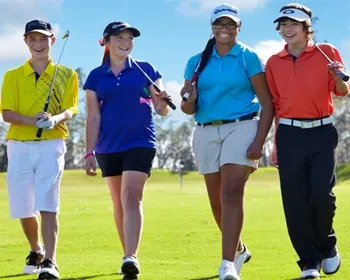 If you would like to play your best golf, here is a list of our current class offerings, including our private coaching programs.